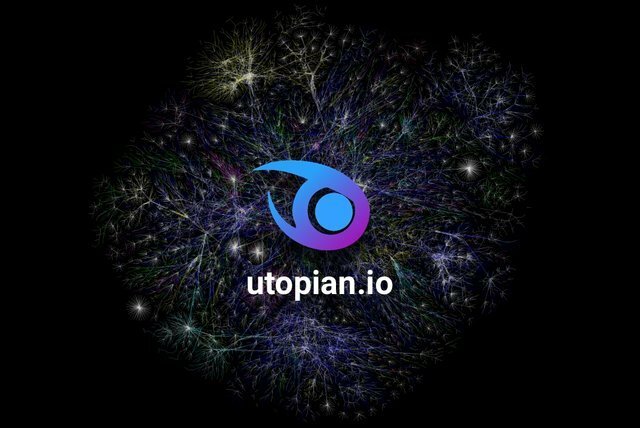 @utopian-io is a solid community that has been encouraging open source projects for years. They back projects mostly focusing on open-source applications, Steemit, coding and community awareness. The latest Endeavour of Utopian is the Indiegogo Campaign. Utopian is functioning as a crowd sourcing platform to connect open source projects and contributors from all digital professions. Utopian uses a well developed curation method to locate and reward worthy proof of concepts. Now, utopian wishes to take its activities to the public domain. Why not connect the professional designers and coders with the general community? This is easily done on the easily accessible blockchain and the transparency of the blockchain allows investors to have total peace of mind. 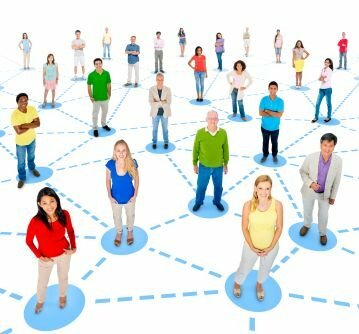 The blockchain allows utopian to provide an ideal platform for crowd sourcing. Much like how ICOs run their token sales on a decentralized platform, viable projects can also run exhibitions and crowd-source for funding on the blockchain. Utopian itself is a recipient of such decentralized attention. Since its creation in 2017, utopian has received over 70,000 contributions from an estimated 5,000+ contributors. Over 9000 repositories have benefited from the utopian platform. Utopian motivates professionals to create content. Coders/Programmers can go ahead and design their apps without fear of some costs (*such as beta testing*) because utopian automatically outsources that for them. Project owners can also outsource other jobs (*such as Logo Design, Banners, condensers etc*) and through utopian are able to get input and feedback from the outside community. With Utopian, you are automatically connected to Developers, Graphic Designers, Language Translators, Marketers, Content Writers, Investors, etc. Truly, with utopian, no man is an island. What makes utopian stand out from regular communities is that utopian rewards contributions. Not just by public recognition but also in a financial way. Contributions to utopian-white listed open-source projects are reviewed and rewarded based on quality. Utopian first started by rewarding bug-testers, translators and code reviewers but has since expanded to accommodate even engaging-content blog writers. Utopian now uses a bounty system for big projects while also allowing outside contributions from those who wish to encourage participation and/or reward effort. Utopian promises quality results. Like I stated earlier, the utopian Colony has a very knowledgeable and well trained team of curators who review submissions before rewarding them. The quality ratings of some contributions are also subject to feedback from the Project Owner to determine relevance and importance. These steps greatly encourage hard work and quality input while discouraging poor-value content, lazy designs and unwanted actions such as plagiarism. Utopian is a multi-national community that anyone can be a part of. There are no restrictions and all professionals, visionaries and investors are welcome. Utopian aims not only to be a hub of social interaction but to also spark heavy partnerships that will lead to massive works of creativity. Utopian is launching its fundraising campaign on Indiegogo to generate funds for the development of the Utopian Colony. Most of the funds will be used to cover the remaining development expenses and well as kick-start the project. You can support this project on their campaign page. You can read their announcement here for the steps to take. You can back up the campaign with a financial contribution, or social contribution by sharing it on social media.